Good clinical practice requires a well coordinated service, so that everyone involved in the patient pathway is fully informed. In all of our clinics and hospitals we work with a regular team of secretaries, nurses, anaesthetists and theatre staff which helps us maintain the highest standard of care for our patients. I am very lucky to have a fantastic administrative team behind me, coordinating clinics and operating lists. They deal with all patient enquiries, ensuring that the phone is answered and that there is always someone to talk to. Sheila has been David’s PA since 2008. She is the lynch pin of the practice and is responsible for organising everything. She has a very calm manner, never seems to get flustered, and usually has the answer to most questions. Julie joined the team in 2016 and works alongside Sheila to help coordinate the clinics and operating lists. Between them they ensure that there is always someone to answer the phone. Our Anaesthetists are two of the most experienced Plastic Surgery Anaesthetists in London. They both have a very caring approach and ensure all patients have a very smooth post-operative recovery. 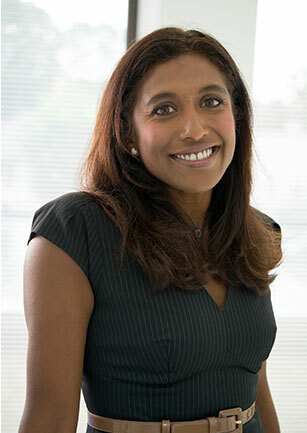 Priya is a Consultant Anaesthetist at Royal National Throat Nose and Ear Hospital at UCLH. 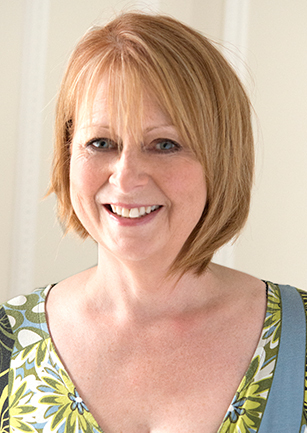 She specialises in anaesthesia for ENT, Head and Neck and Plastic Surgery. Her major non clinical interests are safety and education. She has worked with David for the last 7 years. Angus is a Consultant Anaesthetist at The Royal Free London Hospital and has worked with David for over 10 years. 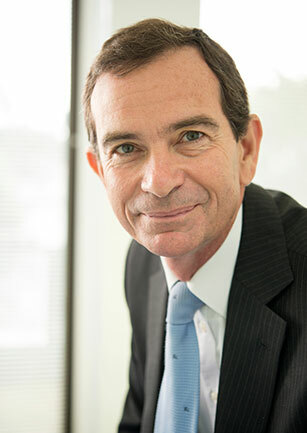 He is a specialist in adult and paediatric anaesthetics and specialises in anaesthesia for cosmetic and reconstructive plastic surgery. Annette has worked with us at Spire Bushey for the last 4 years. 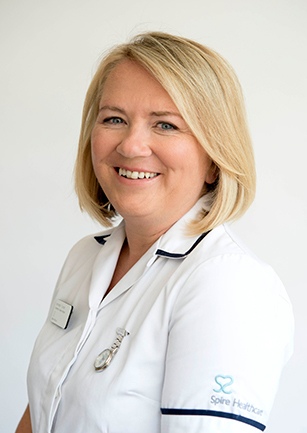 A specialist in Plastic Surgery she works alongside Barbara dealing with patients’ needs throughout their hospital journey, from first appointment to discharge. 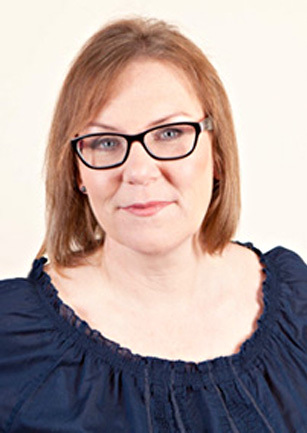 Barbara has been working with us at Spire Bushey for the last 6 years and has extensive experience in Plastic Surgery. 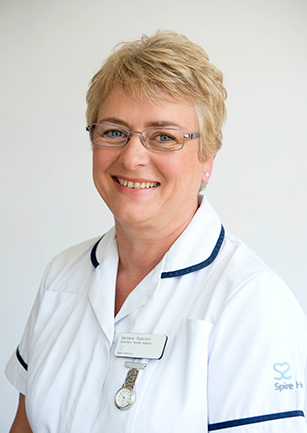 She works with Annette to provide comprehensive support to our patients before, during and after their treatment.